Web Hosting Solution. Web hosting plan. 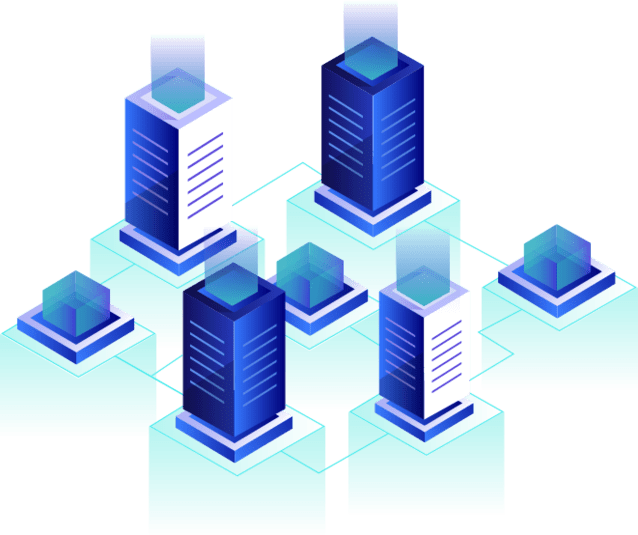 Email hosting plan. Website optimization. Web support.